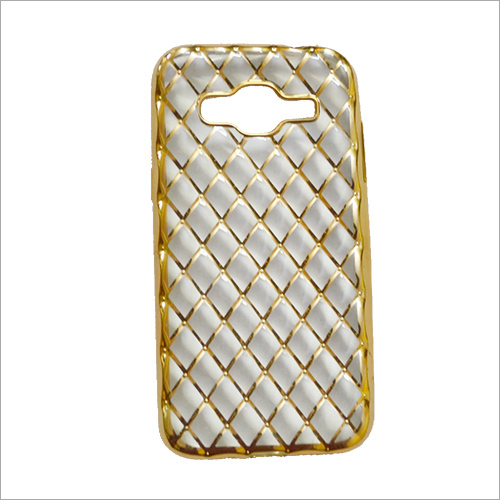 Featured with different patterns, provided Gold Metallic Mobile Cover is extensively demanded by the patrons. 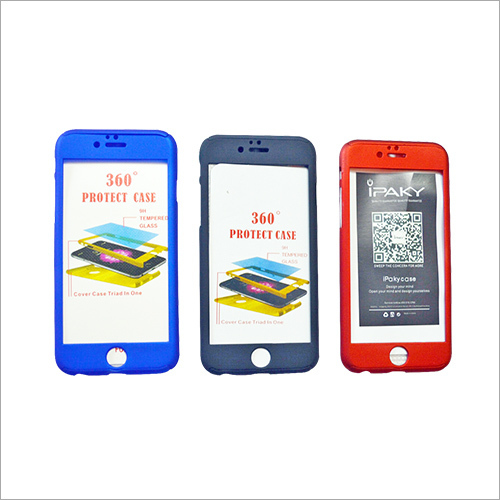 This mobile cover is manufactured by utilizing advanced technology in order to provide protection to the mobile handset. 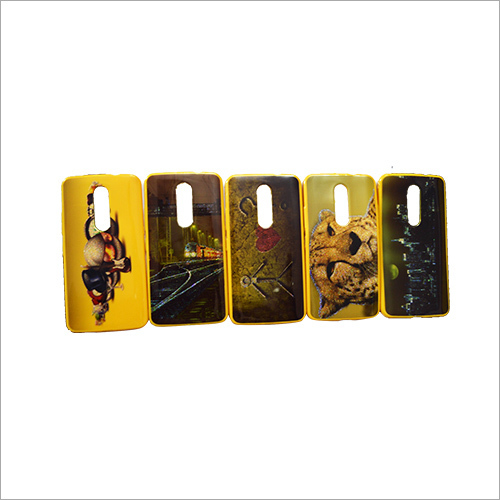 Our mobile cover is simply attached to the backside of a handset to protect it from scratches and sudden falling. Our offered cover comes in metallic gold borders with different colored prints on it.